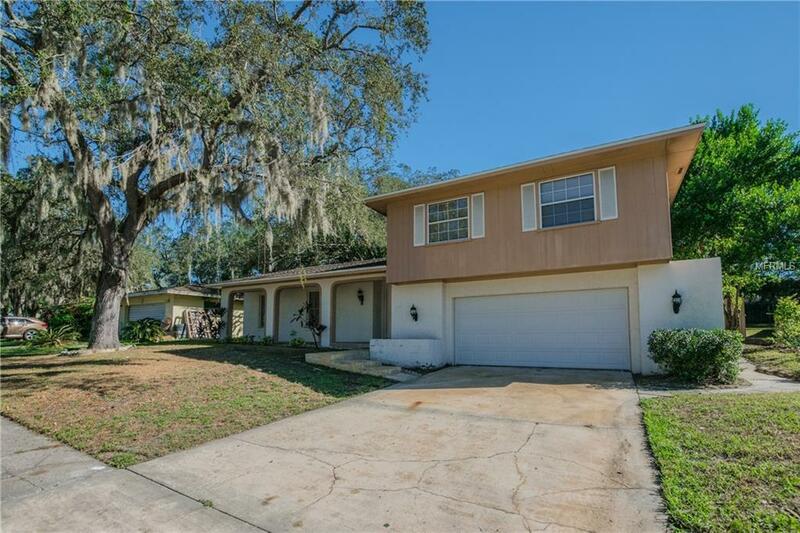 Lovely 3 bedroom, 2.5 bath split level home sits on just under 1/4 acre and is located in the community of Westwood Heights. 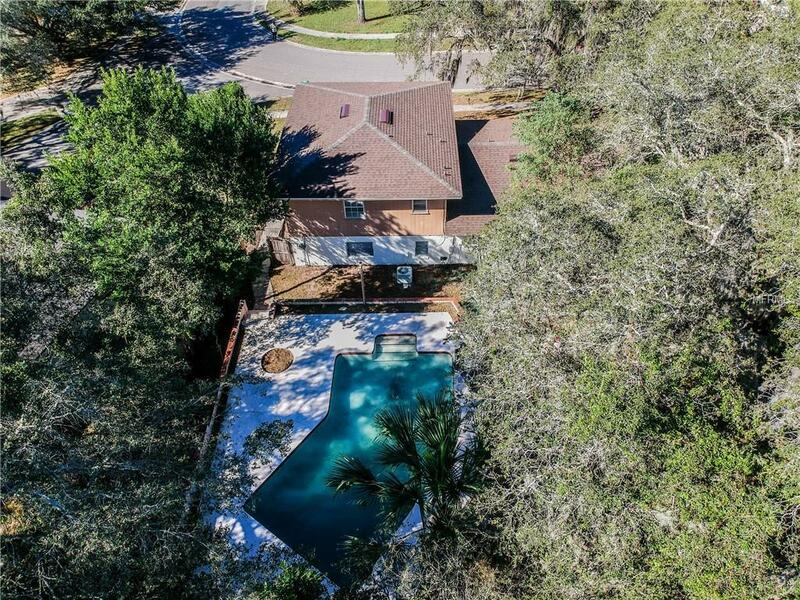 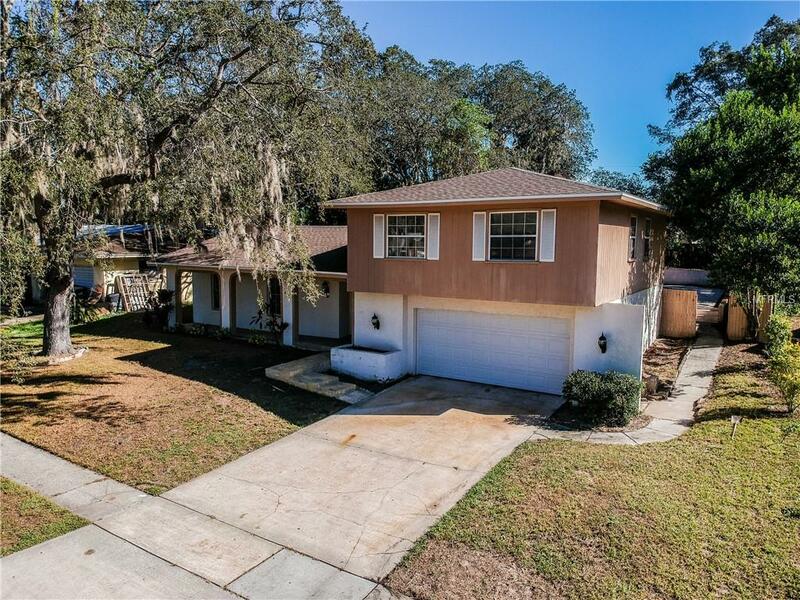 This pool home has been updated with new roof with architectural shingles installed 11/2018, new interior paint, new carpets, new kitchen and bath cabinets, new garage door and new stainless steel appliances. 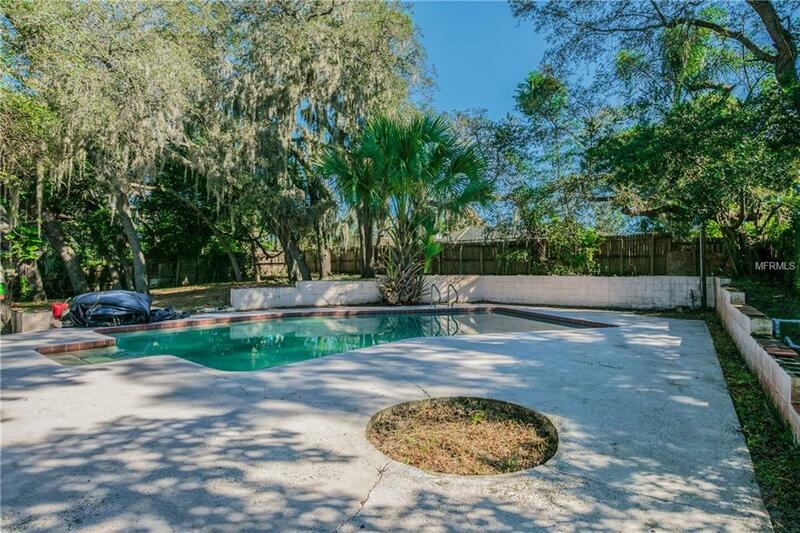 Double sliding doors lead you to the back patio which opens to the expansive back yard and pool.